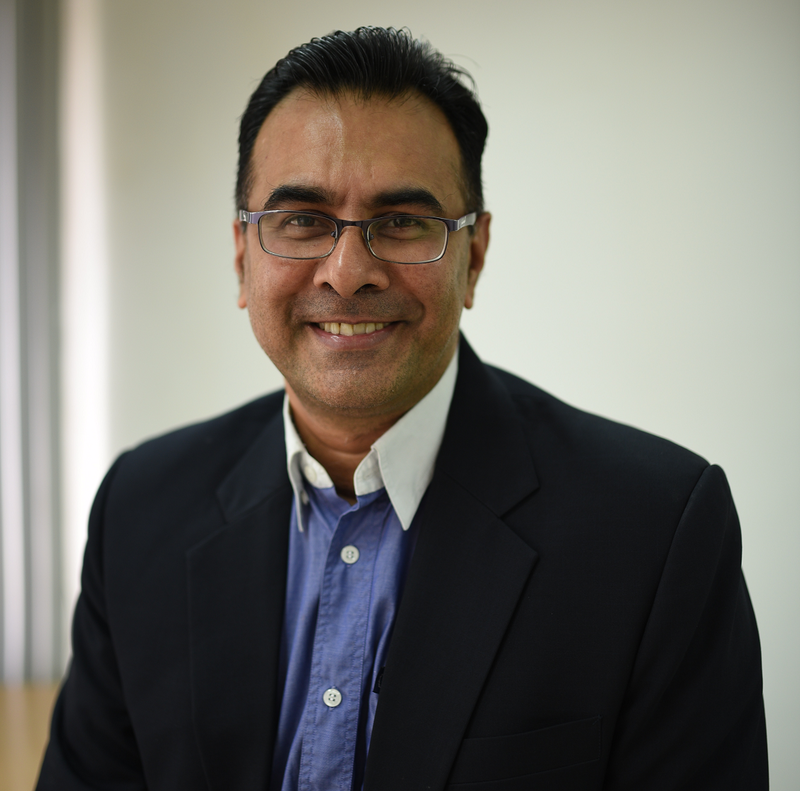 · 30 years of teaching, training and coaching experience with 15 years in senior managerial position such as Vice President at American Polytechnic College, Vice Principal at Western Australian International School, Canadian International School, and Director at AMA. · Director of CISI Program at GBCC and visiting lecturer at Vietnam universities teaching subjects in the area of Finance & Accounting at Bachelor and MBA level the past 7 years. He has also been advising and consulting businesses on fundraising, business structuring, and setup of business accounting systems the past 10 years. · Served in positions of CFO for private equity investee companies, CFO for a high-end retail company, Finance Director for a large brewery, Finance Controller for large oilfield service company and Finance Controller for large aerospace repair & overhaul service company and started out as a public auditor with Big 4 firm. 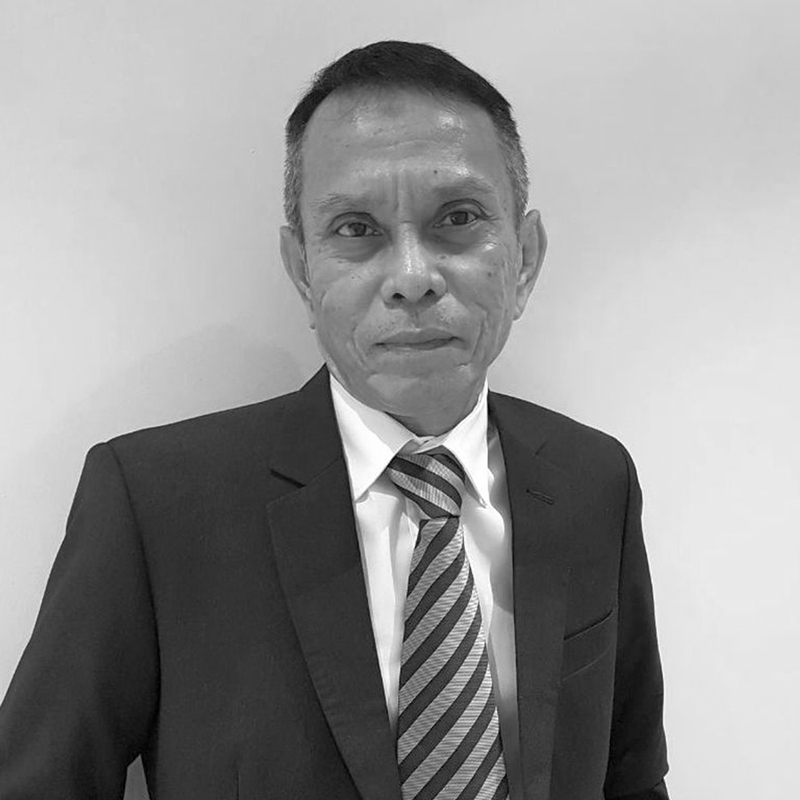 He has combined work experience over 30 years with international, multinational and conglomerate companies involved in a diverse range of businesses. · His passion is education, training, teaching and he is actively involved in developing education projects. · He holds a Bachelor of Economics/Accounting (Honors) and MBA degree (Distinction) from Australia and was previously a member of CPA Australia. 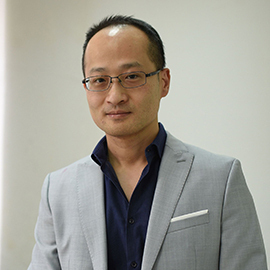 · Kenny Chiang was educated at the University of Southern California where he obtained a BSc in Business Administration, specializing in finance and accounting and then went on to take an MSc from the University of Hong Kong in Engineering, with an emphasis on e-commerce and internet computing. · His career began at UBS, then Salomon Bros and Smith Barney in Hong Kong where he was a derivatives trader and later went on advising institutional clients on derivatives trading and strategies and eventually as a Director of New China HK Securities. 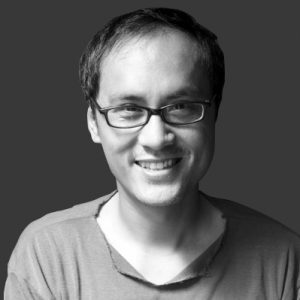 · Since 1999 Kenny has developed, founded and been a director of a whole range of companies both in Hong Kong and Vietnam specializing in IT and marketing consultancy, manufacturing solutions and distribution as well as in commodity trading. Since 2013, he has founded and run a pre-school education business aimed at producing students who are fluent in English, Chinese and Vietnamese. · In 2014 he established Bornrich Company Limited, an event management company which has organised numerous seminars, conferences with education and investment theme and the largest scale of exhibition type of events in its category in Vietnam involving tens of thousands of visitors and over 120 companies and sponsors participating to facilitate business opportunities in Vietnam and with overseas markets. · In 2016, Kenny founded GBCC Company Limited, a company providing high quality corporate training and executive education with a focus on financial skills, professional qualifications, soft skills and business English targeted at companies and practitioners in the banking and financial sectors. · Kenny is fluent in English, Cantonese, and Mandarin. · Graduate teaching certificate from Australia, B. Sc. in Social Science from US with CELTA teaching certificate. 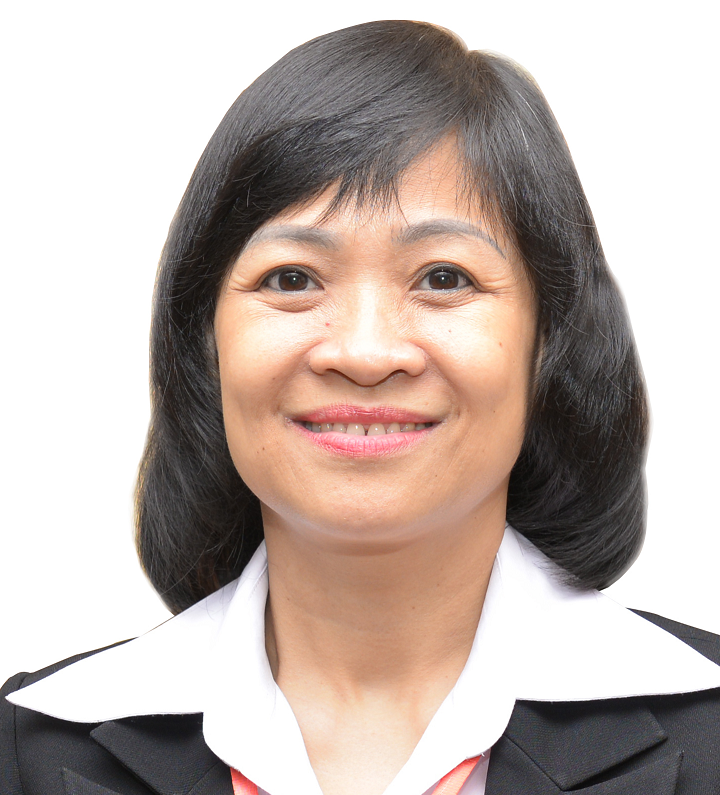 · Having taught and co-developed curriculum in English department at RMIT University in Ho Chi Minh for 9 years and performed English teaching at Vietnam National University as well as numerous English centers. · Having performed in-house English and communication skill training to senior corporate executives. · Native speaking Master Coach and management consultant for over 10 years from Canada. · Previous clients included The Government of British Columbia, Canada, American Heart Association, Unilever, Disney, Wall Street English, Law Foundation of Canada, etc..
· Sc. in Economics (Analytic Economics) specializing in training of Risk Management, Islamic Finance, Retail and Corporate Banking areas and soft skills. · Australian native trainer, commercial experience in entertainment and hospitality industry for 17 years with CELTA teaching certificate. · Having taught IELTS and business and communication courses to adults and young learners in English centers and international schools. · Having performed in-house Business English training to banks and hotels in Vietnam.